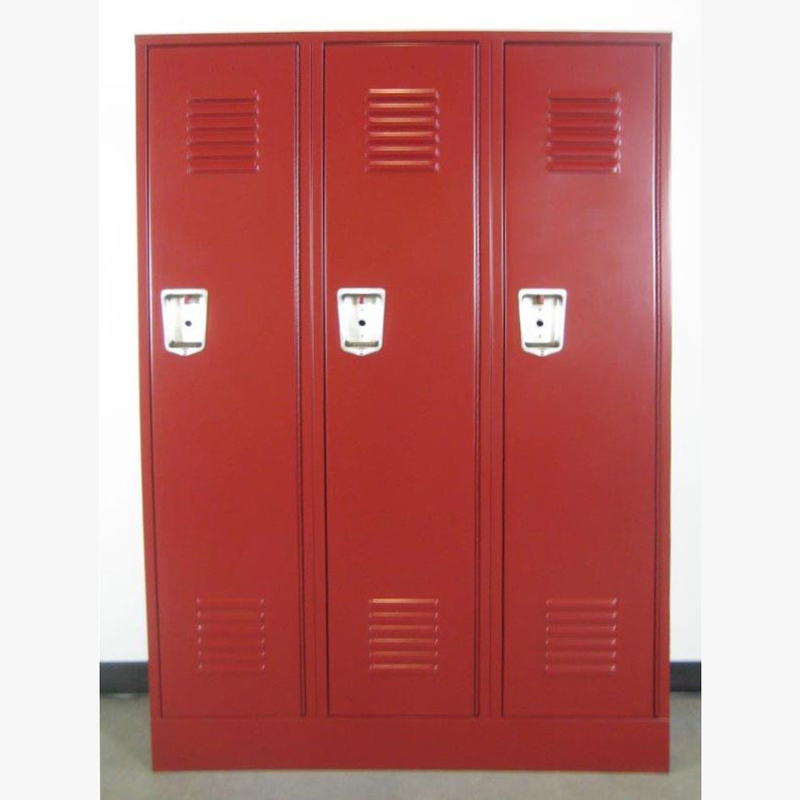 These Welded Single Tier Lockers are available on www.buyusedlockers.com where they have a huge selection to choose from if we need additional supplies. 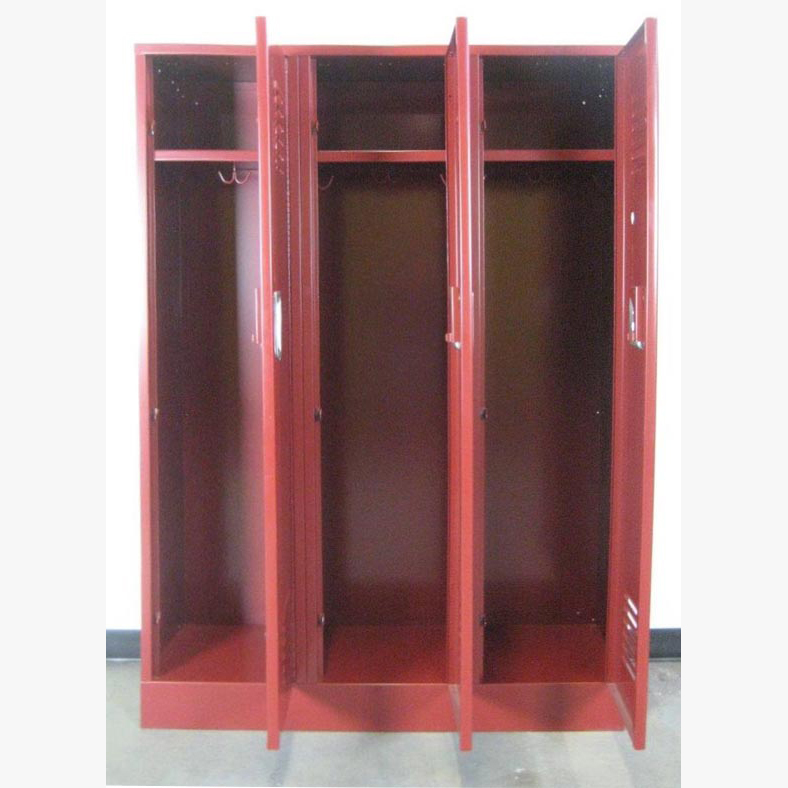 These all welded single tier lockers are in excellent condition. 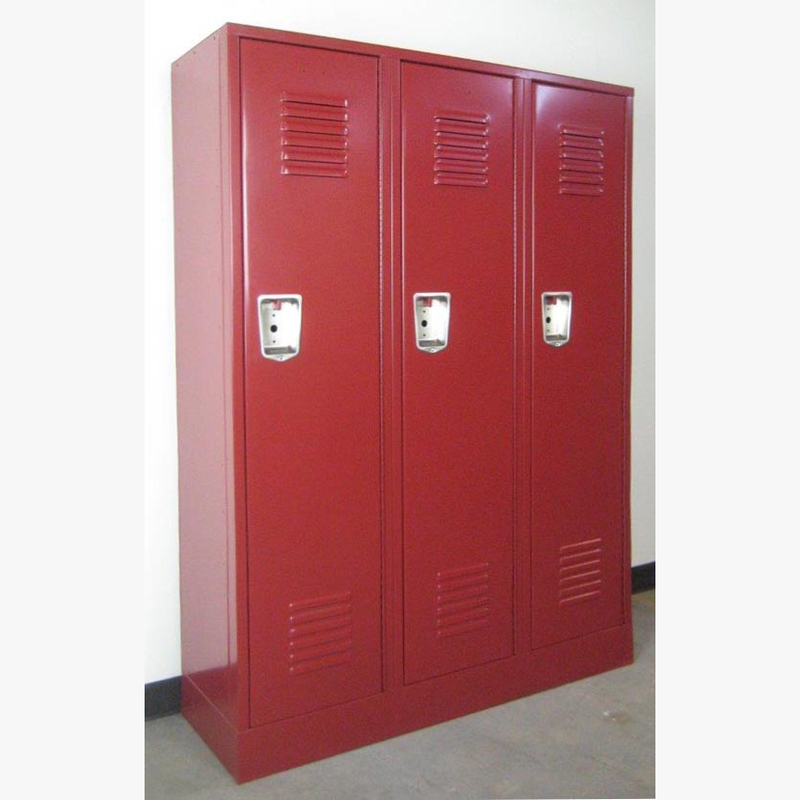 They are heavy duty lockers that are welded during construction so they are super strong. They are a little wider and deeper than our standard lockers so they will store plenty of items. Each included a shelf and clothing hooks for multiple storing options.